When you hire a skip bin, you pay according to size. That means it’s in your best interest to get rid of all the waste you can via alternative methods first, saving the skip for rubbish you really can’t dispose of any other way. On top of that, some items can’t be thrown in skips, so you’ll have no choice but to find another way to get rid of them. Disposing of everything you can’t put in the skip before you even hire it ensures that no banned items will be thrown in by accident. Ready to start clearing? 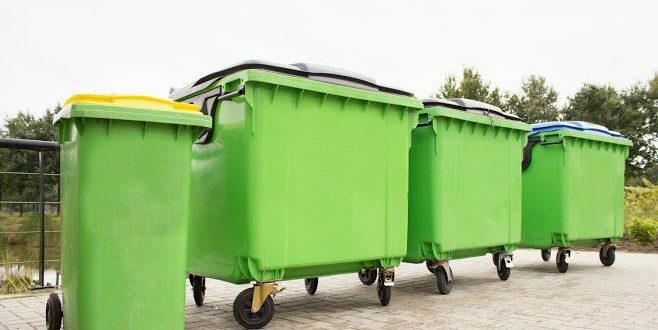 Read on for details on five ways to dispose of waste before hiring a skip bin. Want to make a little cash while making space in your home? Many old electronics can be sold for parts, even if they’re broken. Try listing your faulty gadgets on an online auction site, posting them on a local for sale board or asking nearby electronics shops if they’re interested. You won’t make a fortune, but you’ll get a little pocket money. Since most electronics can’t be disposed of in skips, you’ll also save yourself a nasty inconvenience down the line. Planning to throw mounds of old clothes, shoes or other fabrics into your skip? Stop right there. These items take up loads of unnecessary space in your bin and are really easy to recycle. In some areas, you’ll be paid according to the weight of the fabric that you recycle at a dedicated store. In others, you can simply drive up to a large charity clothes recycling bin. Your old clothes will be sorted through, and anything in good condition will be sold, while the rest is recycled. You’ll save money and help others — it’s a win-win. 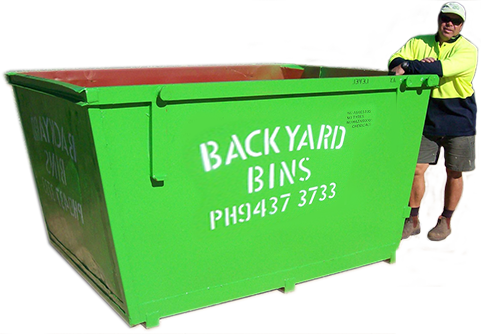 While some skips can be used to dispose of garden waste, this isn’t always necessary. If you’re a keen gardener, setting up a compost bin at the end of your garden is a smart choice. You’ll be able to easily dispose of leaves, grass cuttings, prunings and unwanted garden and pond plants. You’ll be left with plenty of high-quality compost that you can use to help your garden, and you won’t have to waste money filling your skip with garden waste. If someone in your house has been unwell, it’s essential that you dispose of medical waste safely and correctly — it can’t be thrown away in your skip. Needles should be placed in a sharps container and taken to a local pharmacy or collection point. Any leftover medication should be returned to your pharmacy where it can be disposed of correctly. If you’re unsure about the correct disposal of any medical waste, be sure to ask your doctor or pharmacist. Televisions, computers and monitors can’t be put in your skip, so it makes sense to dispose of them beforehand. Luckily, the Australian government run the National Television and Computer Recycling Scheme, which allows you to drop old TVs and computers at approved recycling locations free of charge. Alternatively, check whether the maker of your TV or computer offers a manufacturer recycling scheme. Planning to Hire a Skip? A little preparation can save you money and ensure you have room for everything you want to get rid of. To get started, sell or recycle items that can be used for parts, look into composting garden waste and safely dispose of everything that can’t go in a skip. Once you’re done, contact us to hire your skip.